Milk, Butter, Eggs, Yogurt, Ice Cream, & more. 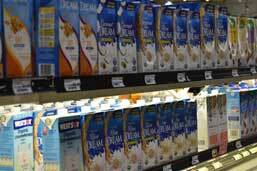 The dairy department at Zagara’s Marketplace features a vast assortment of fresh and high qualtiy dairy products. Shop from an extensive group of dairy and dairy related products including milk, plant milk, nut milk, natural and organic yogurts and many more. 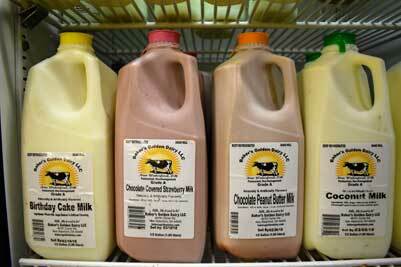 Our dairy department features locally sourced eggs, milk and yogurt from Hartzler’s, Snowville, Saunders and more. You will find the area’s largest selection of specialty ice creams at the intersection of our dairy and frozen foods department. Here you will find the area’s largest selection of specialty ice creams in hundreds of unique flavors. We proudly carry local favorites such as Mitchell’s, Jeni’s and Pierre’s in addition to a wide array of dairy-free options. 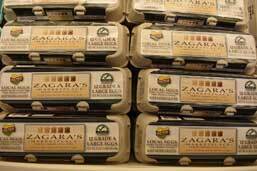 The Zagara’s dairy department features high-quality dairy and dairy related products. Fresh, cold, and wholesome milk products including organic and specialty milk products..
Shop our large assortment of eggs including organic and cage free eggs. 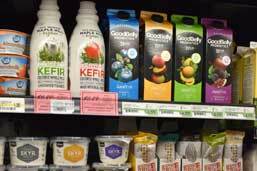 Choose from a large selection of yogurt from the leading suppliers. 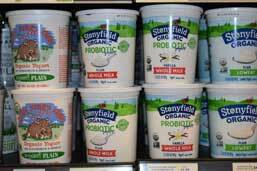 We are proud to offer an extensive selection of organic dairy products. 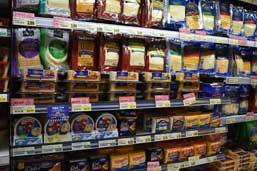 Shop or extensive cheese section which includes local options from Crystal Farms. 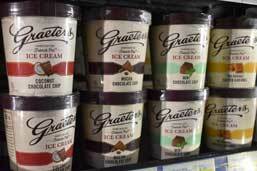 Shop the Cleveland area’s largest selection of unique ice cream products. 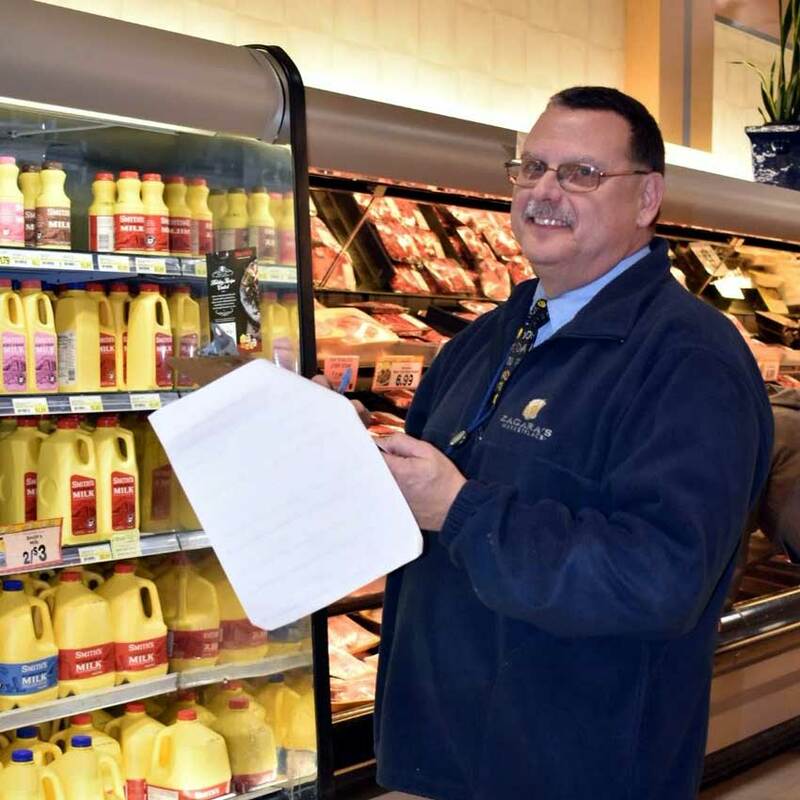 Val brings more than 42 years of experience in the grocery business to our customers as our dairy department manager. 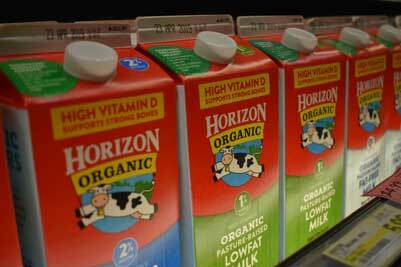 He focuses on providing the highest quality dairy and related products. He truly understands our customers and their changing needs. Val has worked in many departments and can answer any question you may have about our offerings.